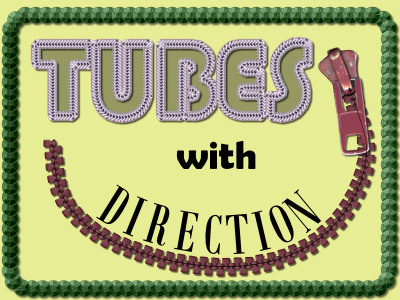 FREE one hour video presentation on Tubes with Direction. Free to watch as long as you are logged in (registration is free). Discover the POWERS of picture tubes in PSP. Thx for sharing. I'll give it a try.